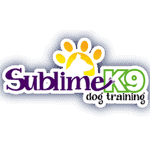 Our Puppy Training services offer puppy training for your furry child, in your home! Are you looking to get a jump start on training, or just want to make sure you are doing things “right”? The goal of our Long Island puppy program is to prevent problems and teach you how to raise a stable, happy dog. If you train your puppy correctly from the start, you will not need to address major issues in the future, saving yourself money and time. 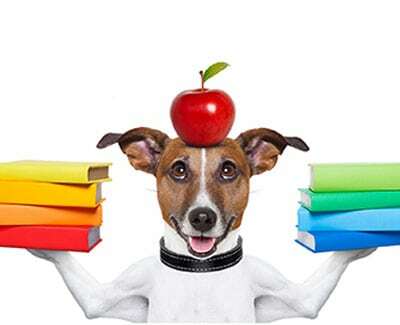 The cost of our puppy training preschool program is $255 and after completing the program, should you need, or want more advanced training at any time, we offer a discount on all of our adult dog programs for the life of your dog.